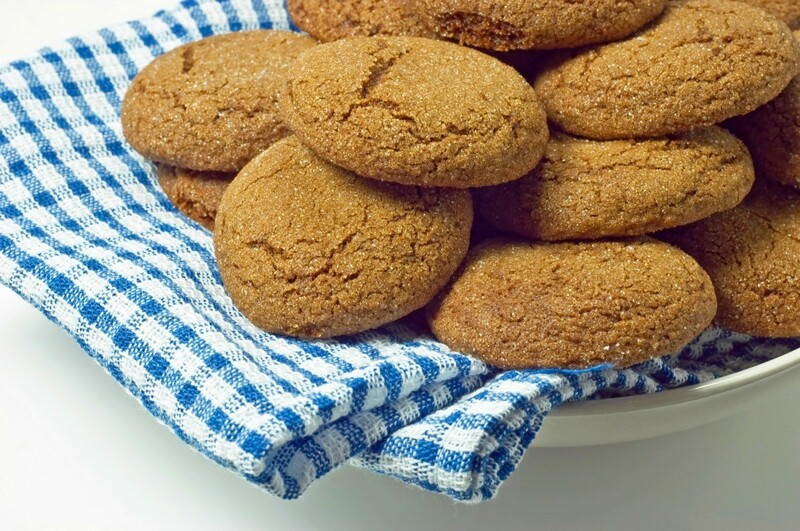 Crisp, spicy gingersnaps are an easy to make, longtime favorite, cookie. 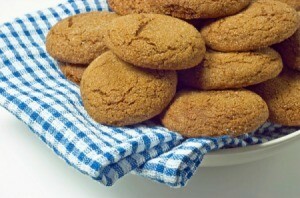 This page contains gingersnap recipes. Cream shortening and sugar; beat in egg and molasses. Add sifted dry ingredients and mix well; chill. Make into small balls the size of a walnut and roll in sugar. Place on greased cookie sheet and bake 8 to 10 minutes in 350 degree oven.